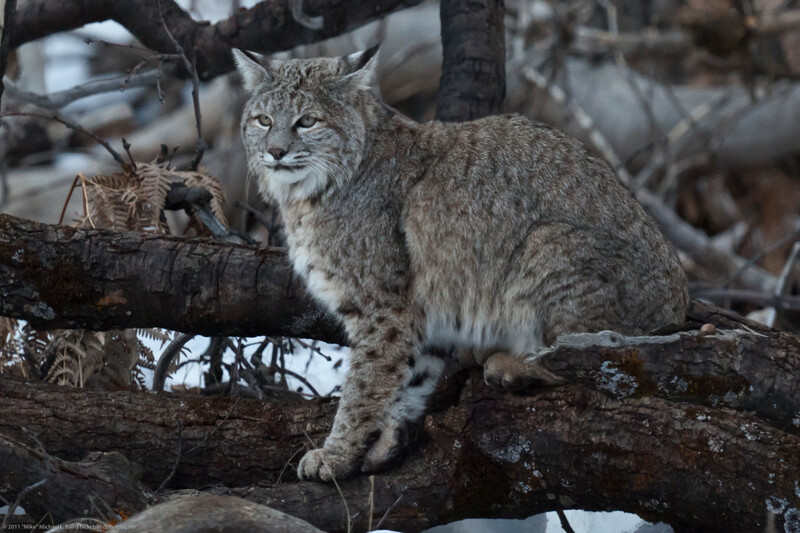 All About Wildcats: What Is a Kodkod? The author holds a degree in Zoology and Physiology from Rutgers University. Kodkods (Leopardus guigna) are the smallest wild felines in the Western Hemisphere and challenge the Black-footed Cat (Felis nigripes) and Rusty-spotted Cat (Prionailurus rubiginosus) for the designation of the most diminutive wildcat in the world. The kodkod weighs no more than a domesticated cat (Felis catus) and is one of the most interesting and least known Felidae in the world. Kodkods are generally arboreal and diurnal (equally active during the day and night) although they are usually nocturnal when humans are in the area. Their diet consists of birds, lizards, rodents and domestic poultry. 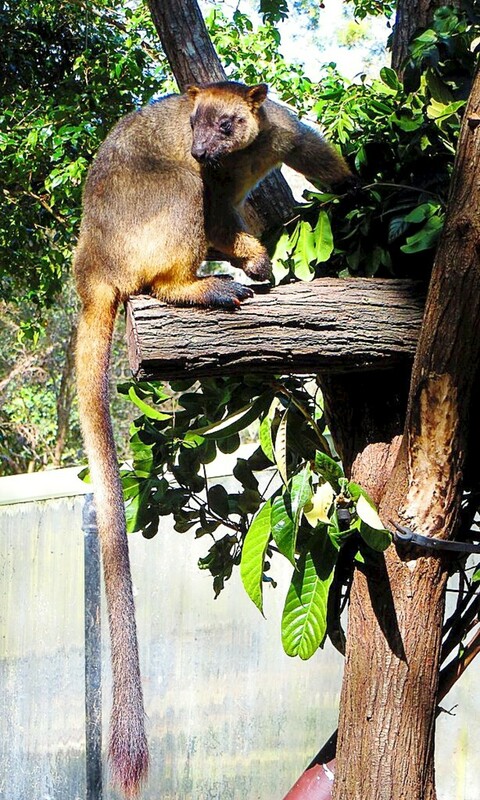 They are excellent tree climbers and live much of their lives in the canopy of the rainforest. The guigna uses its petite size, large feet and sharp claws to climb very large trees (up to nine feet in diameter) where it hunts, breeds and rears young. 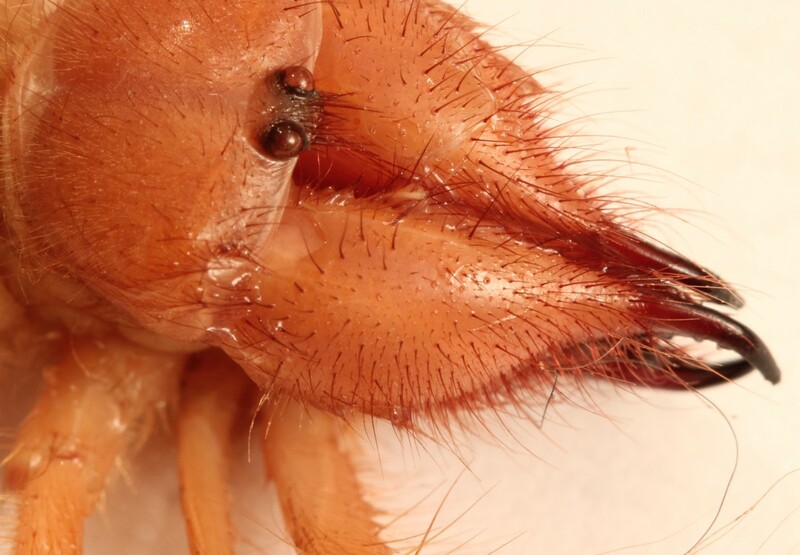 Male kodkods maintain exclusive territories of 0.42 to 0.97 square miles in size, while females occupy smaller ranges of just 0.19 to 0.27 sq. mi. 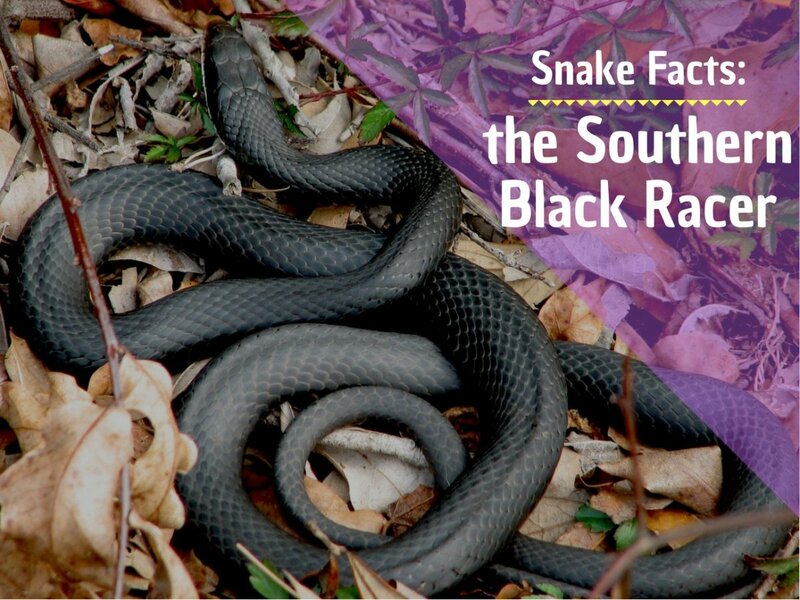 The larger home ranges of males may indicate that they travel widely in search of multiple mates. Kodkod is the Araucanian Indian name for this Leopardus species which is also known as the guigna or Chilean cat. 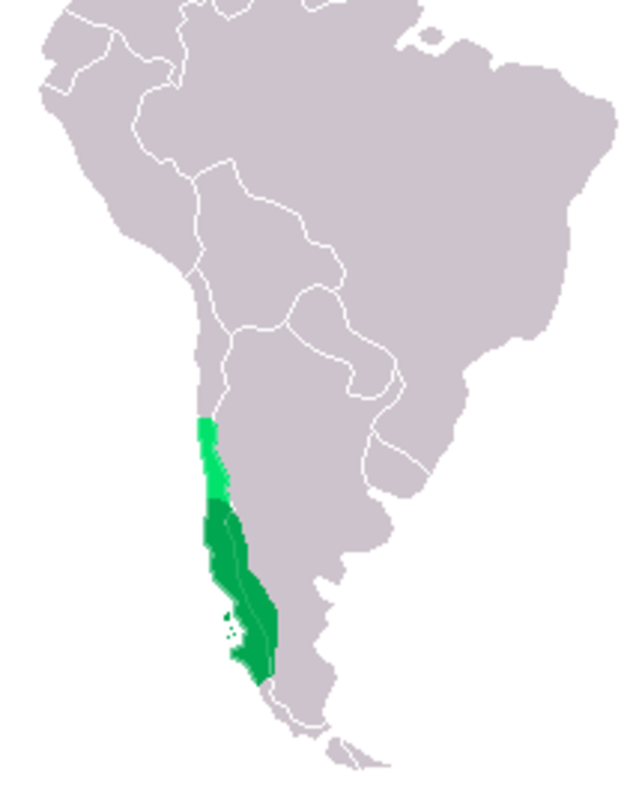 With the smallest distribution of any wildcat in the Americas, its range is central and southern Chile, the Chiloé and Guaitecas Islands of Chile, the Andes Mountains, and western Argentina. It prefers mixed temperate rain forests with bamboo understory. The elevation in these areas is 6,200 feet or less. Unfortunately they can also be found on the fringes of settled and agricultural land which puts them in dangerous contact with humans. 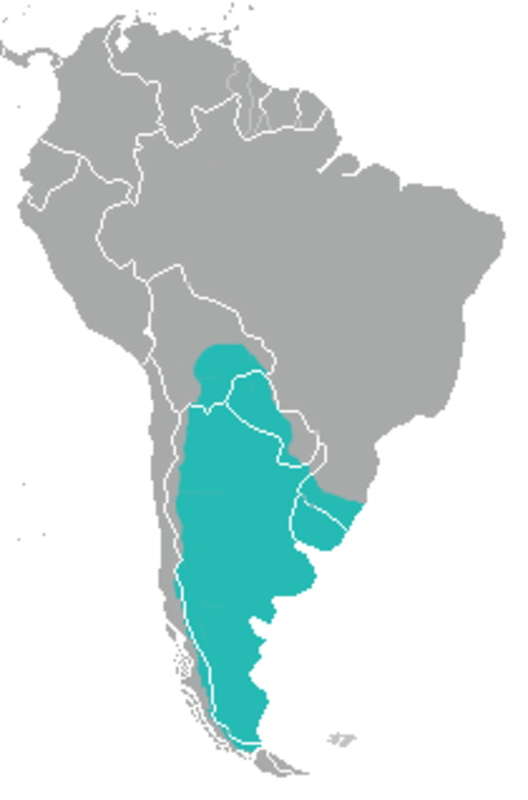 There are two sub-species (L. guigna guigna, L. g. tigrillo) that inhabit different parts of its range. Because of their arboreal nature and small population (about 10,000) little is known about the procreative habits of the species. The gestation period is estimated at 72–78 days and the average litter size is believed to be one to four kittens. Is it a Kodkod or Geoffroy’s Cat? 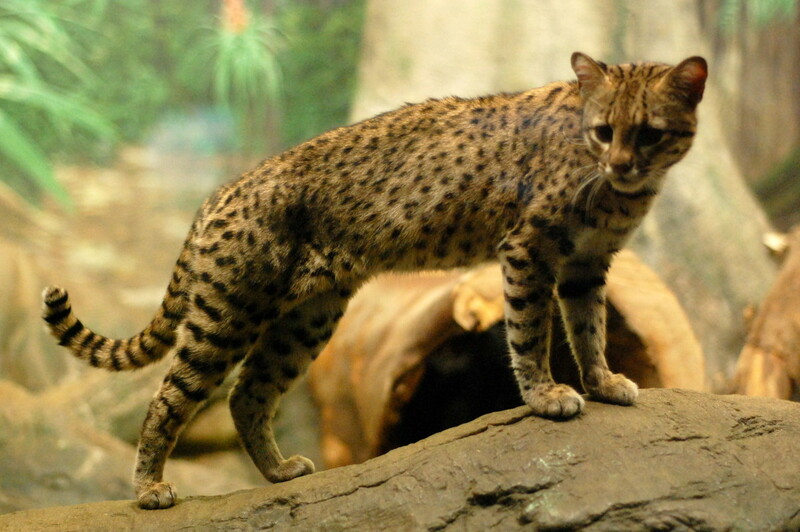 The guigna is often mistaken for the larger Geoffroy’s cat (Leopardus geoffroyi) with which it shares a small portion of its range in Argentina. The Geoffroy’s is named after the 19th century French zoologist Étienne Geoffroy Saint-Hilaire and has a much more extensive range that includes most of southern South America to the Magellan Straights. Leopardus guigna and geoffroyi share common characteristics including rounded black ears with a white spot on the back, pale to white underbellies and melanized individuals with spotted black fur. These melanistic cats have a black spot on the back of the ear. Genetic studies reveal that the Geoffroy’s cat is the closest relative to the kodkod. Both had been previously placed taxonomically in the separate genus Oncifelis. Leopardus is a larger genus of small South American cats that includes the ocelot. Kodkod populations are declining. The major problem is logging of its forest habitat and the spread of pine forest plantations and agriculture, particularly in central Chile. Also, although considered too small for the fur trade, they are often killed by farmers and their dogs to eliminate the cats that raid chicken and goose coops. 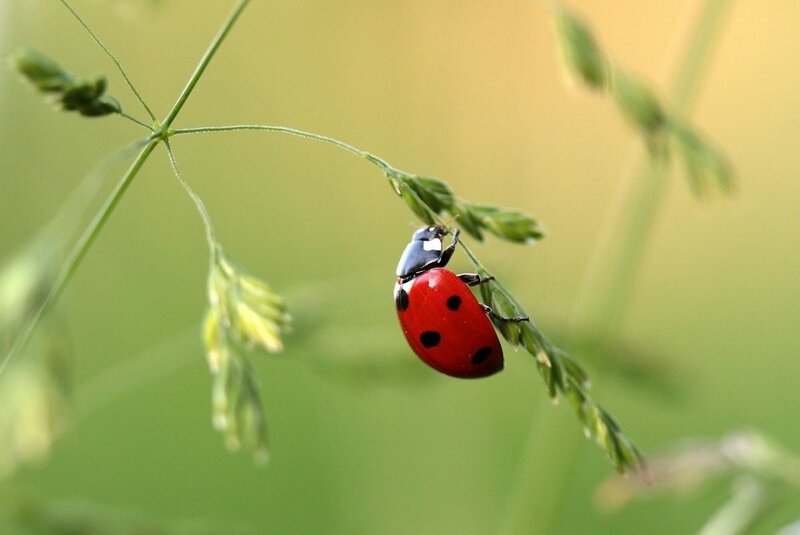 They are listed as “Vulnerable” by the IUCN Red List of Endangered Species (International Union for Conservation of Nature) and are on Appendix II of CITES (Convention on International Trade in Endangered Species of Wild Fauna and Floras). 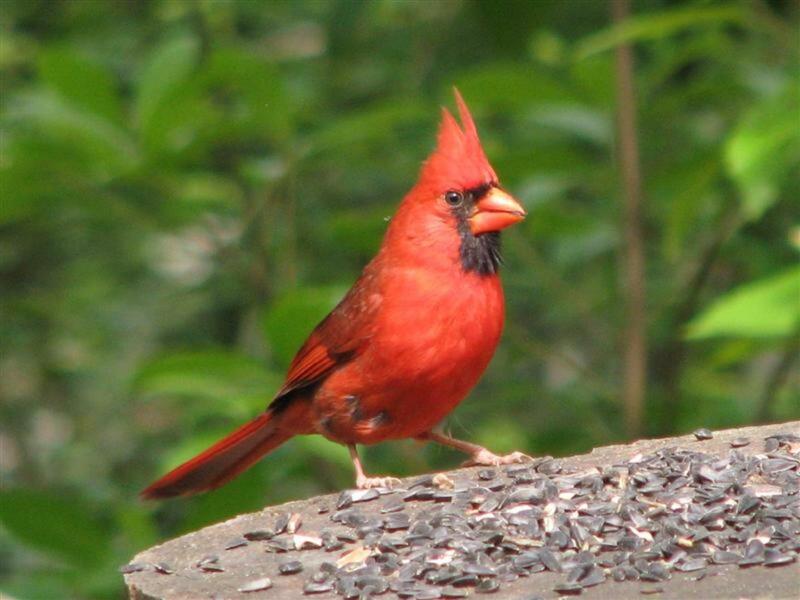 The latter designation qualifies them as moderately threatened but not in danger of extinction. Encyclopedia of Life. “Leopardus guigna, Kodkod.” Accessed December 20, 2015. http://eol.org/pages/1053887/details. International Society for Endangered Cats (ISEC) Canada. 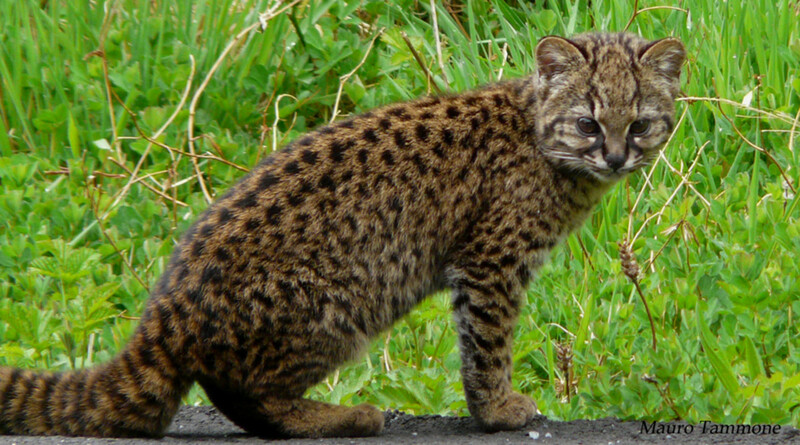 “Geoffroy’s Cat.” Accessed December 20, 2015. http://www.wildcatconservation.org/wild-cats/south-america/geoffroys-cat/. ISEC Canada. “Kodkod.” Accessed December 20, 2015. http://www.wildcatconservation.org/wild-cats/south-america/kodkod/. IUCN. “The IUCN Red List of Endangered Species, Leopardus guigna." 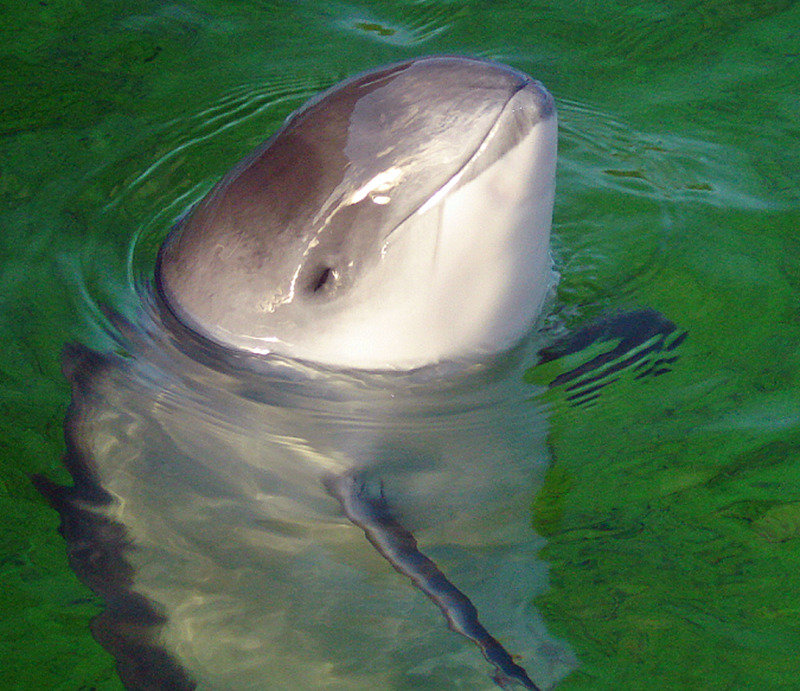 Accessed December 23, 2015. http://www.iucnredlist.org/details/15311/0. Wikipedia. “Geoffroy’s cat.” Accessed December 23, 2015. https://en.wikipedia.org/wiki/Geoffroy%27s_cat. Wikipedia. “Kodkod.” Accessed December 20, 2015. https://en.wikipedia.org/wiki/Kodkod. The Geoffroy's Cat has been bred with domesticated cats and unfortunately this practice removes more of these magnificent felines from their habitat. The result is the Safari Cat which, also unfortunately, is sold on the Web and at cat shows.The Kodkod has not yet been so bred and the genetics hopefully will not allow for it. Thank you for your question and comment! Interesting piece. 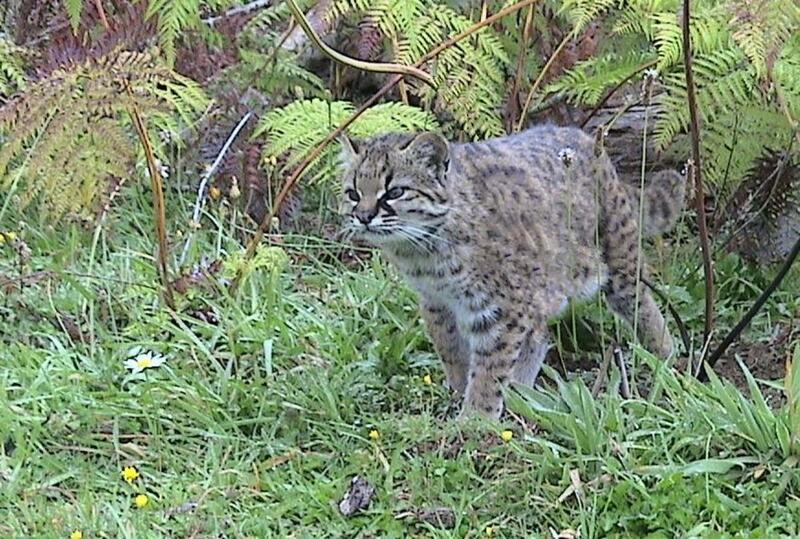 I never heard of the Kodkod before, or the Geoffroy’s cat for that matter. I'm wondering how these breeds differ from feral domesticated cats. 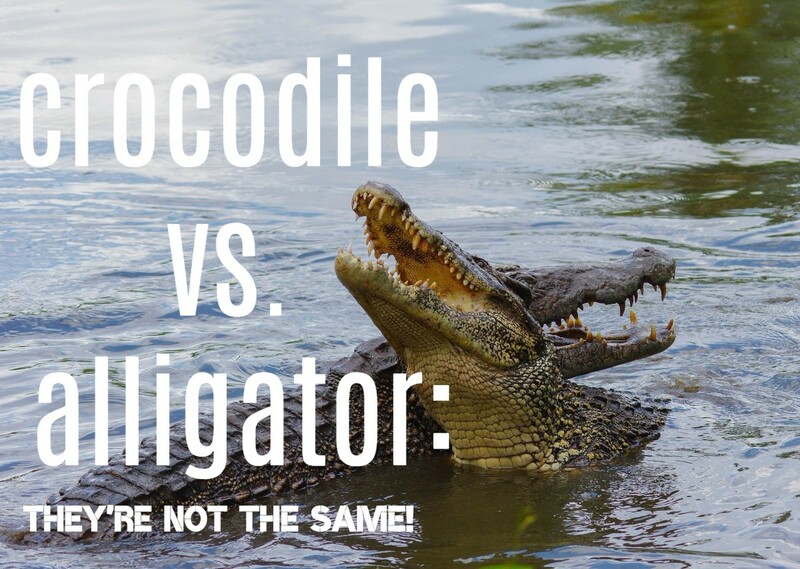 Are they genetically distinct?